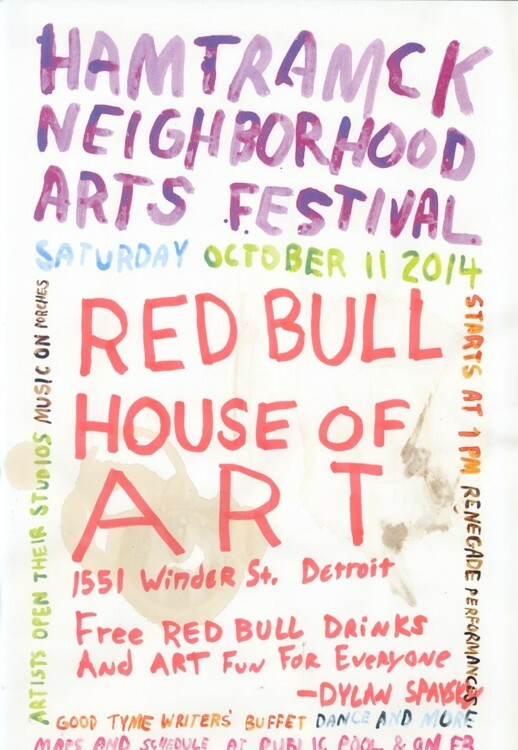 Hamtramck Neighborhood Arts Festival Poster. 2014. Inkjet print, mixed-media, 17 x 12 in. Image courtesy of Hamtramck Neighborhood Arts Festival.